The mayor of Venice has proposed May 1 as the start date for the city to begin charging access fees for day visitors. Under the proposal, the fee would be set at 3 euros (about $3.40) for the rest of 2019 as an introductory rate. Starting in 2020, the fee would vary by demand. The basic fee would be 6 euros, rising to 8 euros on heavy traffic days and 10 euros on exceptionally busy days. The fee would be 3 euros on days of low inflow. Fines of between 100 and 450 euros would be assessed for violations. The city would develop a system of “non-invasive checks” for enforcement, the proposal said. Mayor Luigi Brugnaro got permission from the central government to impose the day tax as part of the country’s 2019 budget. The plan would have to be approved by the Venice city council by Feb. 26 to take effect. 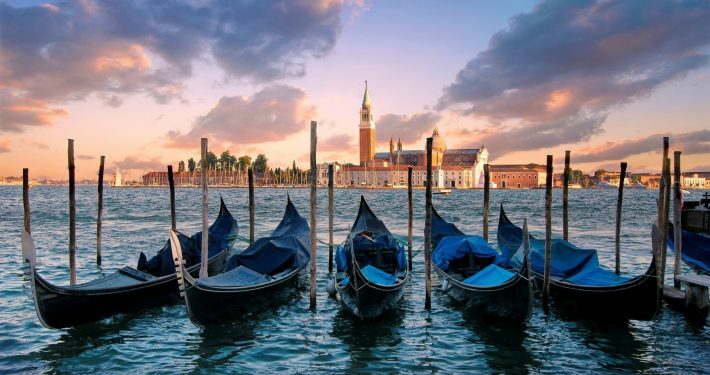 Calling the fee “an important turning point in the management of Venice’s tourist flows,” Brugnaro said the money is needed to manage waste, repair infrastructure and maintain visitor flows to the popular destination. Brugnaro said he didn’t know how much revenue the fees would raise because the point was not to raise money but to protect the city and its residents.